A Full Bladder Can Cause Kidney Damage. Chronic nephritis can happen at any age, but it is common in the men of young and middle-aged.Most of them are insidious onset.Its clinical manifestations are diverse,such as proteinuria+, hematuria, hypertension, oedema. White-collar workers often has a a full bladder because of busy work. Experts say that a full bladder is more possible to develop chronic nephritis,so need to avoid it. 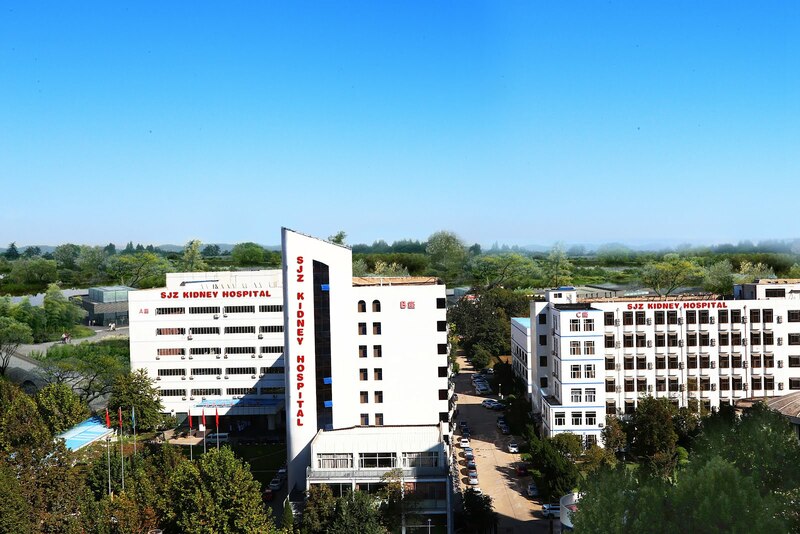 Why a full bladder is easy to suffer from chronic nephritis?Below are the answers. 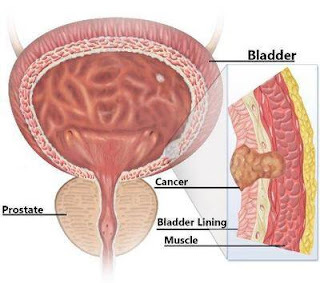 A full bladder looks like a small case,but it can cause tract infection or chronic nephritis.Long-term of this can make bladder injury.The nerves for the bladder contracting controlling distribute in the muscle of the bladder wall,long term full bladder can results in the nerves damage because of the nerve ischemia or excessive expansion.Finally leads to the urinate pain, urinary frequency and other sequelae.